The HR Heads Career Profiling Series | We speak with HR Leaders to find out what 'a typical day in the office' looks like, what they consider their greatest career success to be, the advice they'd give their 20 year old self and much more... 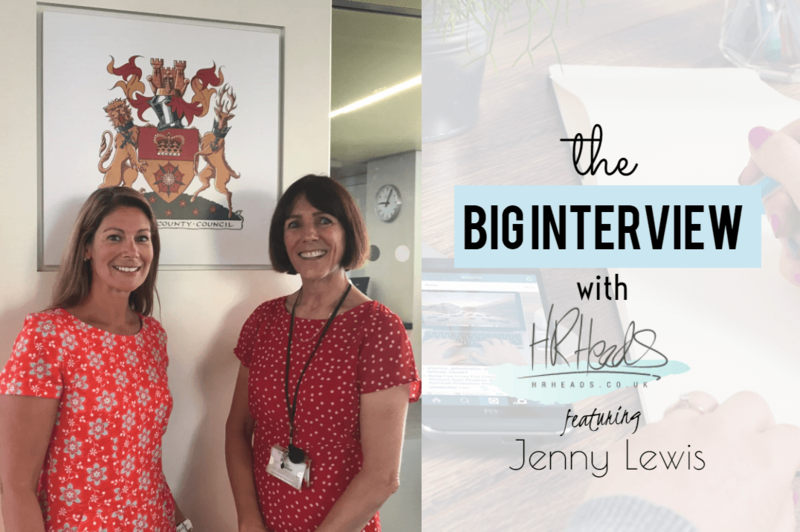 This edition features Jenny Lewis, Head of HR and Workforce Development at Hampshire County Council, Constabulary and Fire & Rescue Service. My journey into HR has been one of organisational change. I started out with British Telecom, it had just been privatised and gone through a time of significant organisational change when the transformation really began. I became a bit disillusioned with just driving the share value after a while, and like my family who are Clinicians, I wanted to do something more vocational. In the end, I fashioned my CV for another organisational change role within the NHS and I ended up redesigning the challenging Learning Disability Services and then moved into an Acute Trust, but still within organisational change. It was at this point that a very insightful Chief Executive at the NHS said to me, “if you want to become a board member, you’re going to have to think about sitting in one of those traditional board roles.” It was him who advised me to fulfill the technical aspect of HR and even though I was in a very busy role at the time, I decided to do my CIPD and then my Masters’ Degree in Strategic HR whilst at the same time moving into a more technical HR role. The roles I have taken up since have exposed me to the whole HR portfolio. My diary always looks absolutely full – from 8 o’clock till, often 6 or 7pm. In order that I don’t lose sight of the informal as well as the formal, I make sure I diarise things like catching up with people, networking, my time with the team – my concern is that if I don’t get that in the diary it will get drowned out by the formal responsibilities. The downside to having such a full diary is that people think there’s no room in my diary for flexibility – there is, but only a few critical people know where that flexibility is! A typical day tries to cover everything. For example, it will take me from an employment committee which is member led, into a think tank session with an informal group of people around a particular issue that we might be wanting to innovate or generate ideas for, to informal catch ups and 1-1s. Some of those 1-1s are done on the run! We put our list of talking points on a post-it note, and off we go! Often, we run for about 4 miles in the evenings. It’s great talking time. 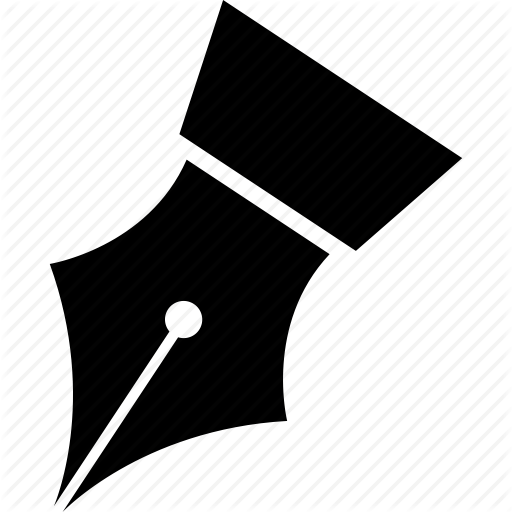 What do you love about your role in HR? Its purpose. To have a function that is enabling our front-line services, and still meeting the requirements of our communities with ever reducing funding, knowing that it’s our function that is playing a really key role – that is the best bit about the job. To be able to do that for a variety of public services and not just one organisation, now that’s a real privilege. We currently support all of Policing, Fire and Rescue Services in Hampshire and the County Council Services which are really diverse. They run from vulnerable children and adults, to supporting a thriving economy to roads and waste, and the Office of the Police and Crime Commissioner. What do the next 12 months look like for HR within Hampshire County Council? We’re currently in a much stronger position as a shared service. It has taken until now for us to have really strong foundations upon which we can genuinely build and transform. Pulling all the organisations together, ensuring that our processes can enable and support 100,000 users and that the behaviors and skills of our people are capable of that, has been an important part of getting our foundations and the basics right. It’s not just the scale though, it’s the complexity. Yesterday I was in a workshop with some of my HR team looking at the helpdesk model and whether there’s an opportunity to integrate even further, and to try and get even greater economies of scale that come with that. At the same time, we need to make sure we maintain the standards our partners are used to. We talked about what each of our customers require from a helpdesk. Once you start to talk about 500 schools in Hampshire and how different they all are (primary or secondary, religious, non- religious, academies etc. ), then compare those to the requirements from helpdesks supporting blue light services – you have a lot of different employment models. You then need to ask yourself if you’re integrating too far and whether, as a result of that, the service is fit for purpose. It was a very informative session yesterday that taught us how careful we need to be with integration, at the risk of maybe not providing the services that our people need. We’re currently onboarding 3 new London Boroughs, and there’s still capacity to onboard more partners – we’d love to onboard another Constabulary. We’ve got several Councils and several Fire Services in the partnership, but just the one Constabulary so we’d really love to do some work for another police force. How will budget cuts affect your plans for the next year? We try to plan on 3 years basis but with certainty for the next 12 months as the funding picture can change. For example, with the Constabulary, we thought we were going to have to take another considerable sum of money out – but with recent national incidents taking place, people started to realise how the changing nature of crime is impacting our services and how much we need them. There is very significant money coming out of local government, and there’s money coming out of policing and fire services but not to the same extent. That doesn’t mean it won’t change. I always love the HR conferences we run here. We run annual conferences reflecting on our year gone by and then we take a very serious look at the next 12 months and where we’ll focus going forward. It’s an opportunity to get most of the HR function together and celebrate our successes together. Within this role, those conferences have been my proudest moments. I look at the caliber of people in the room and what they’re achieving, and I feel very proud. What advice would you give your 20 years old self? Careers are marathons, not sprints! Is there anything that you’re passionate about championing within HR? To partner purposefully with your customer in mind. It’s a passion that I’ve taken into HR rather than it being an HR passion. In the public sector, it’s crucial. Public services work with some of our most vulnerable people within their organisational bubbles. If you’re working with a family that needs help, you’ll often find all agencies working with them – but this can be in isolation rather than together. It’s actually the reason why I went to Herefordshire; because it was the first place that had a Chief Executive across Local Government and Health. It’s also why I came here to Hampshire County Council, and it’s why I’m soon going to Leeds – because everybody knows Health and Care have got to do much more together than they currently do and I hope I can help to achieve this. What 4 traits make a brilliant leader? Have there been any Role Models in your career so far? Not one person. I learn by watching other leaders, listening to them and working with them. In this role, there are a variety of people (one of the reasons I’ve loved the role!) who are amazing leaders that I’ve learned from. It doesn’t always have to be somebody at CEO level. For instance, I’ve learned so much about what great looks like from our expert Heads of Resourcing, Heads of Employee Relations and Heads of Learning, and my wise deputy taught me that every day is a learning day – I’ve loved working alongside them. I love the fact that they’re able to bring to work a very clear vision based on years of experience of what great looks like and experience of how to get there. 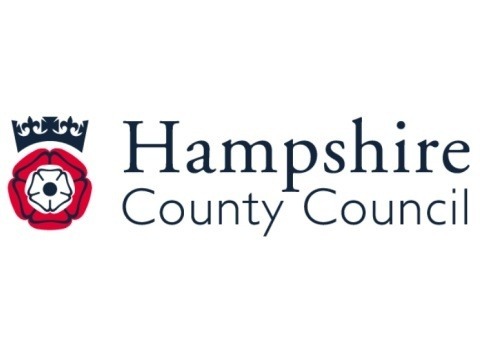 If anybody was thinking about joining Hampshire County Council in HR, what would you say? There is nothing else like this role, anywhere else. The uniqueness of this role will expose you to so much – and if you’re somebody that wants to continually grow and develop; working in this environment will give you countless opportunities. There will be challenges too! It will be one of the most difficult places you’ve worked in, but it will also be one of the most rewarding – and there’s not a day that goes by that you won’t be learning. Running, although my favorite form of exercise, is beginning to take its toll. So, I’m becoming a keen cyclist and I’m definitely falling in love with it! We’ve just cycled 4 countries in 4 days – we did Amsterdam to Antwerp, to Bruges to Bristol. There were 48 of us in total and we raised £60,000 for charity.